Supply your services to Buytasker Customers and discover new Network Partners. 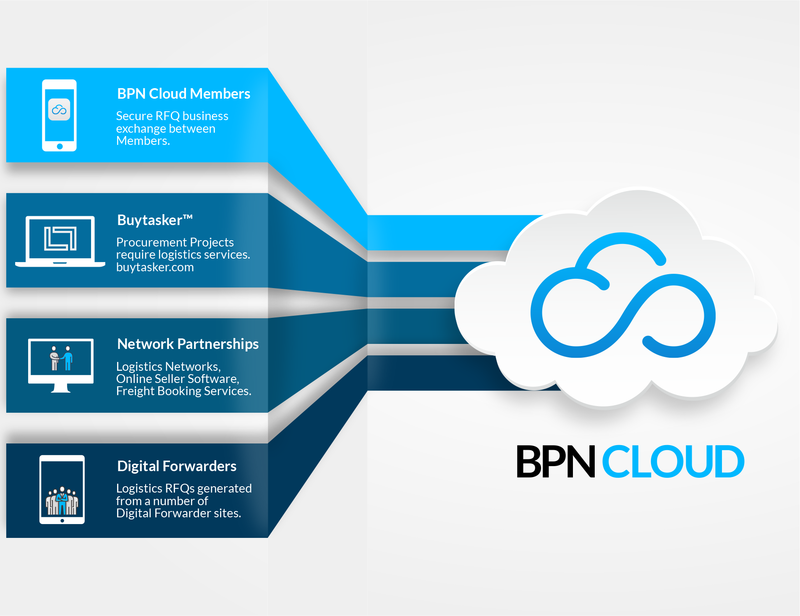 There are a number of front-facing customer systems that feed RFQs directly to you in BPN Cloud's Network Platform including buytasker.com Customers. We're constantly working to establish new sources of direct customer enquiries for our Members.